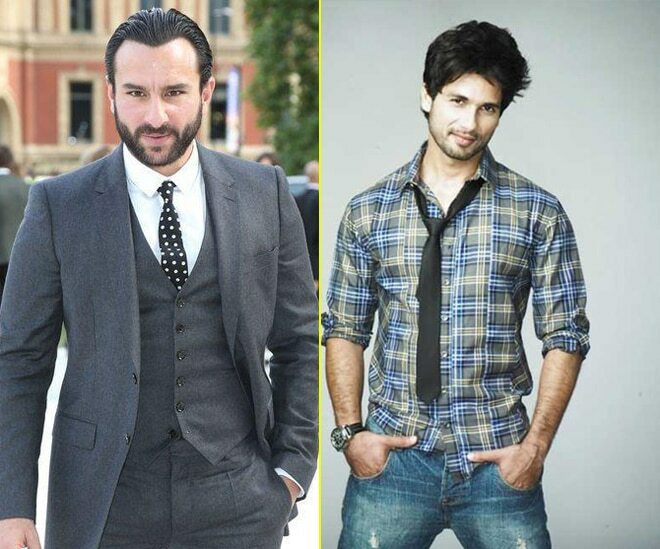 Bollywood actor Saif Ali Khan’s action flick ‘Bullet Raja’ and Shahid Kapoor action comedy Rambo Rajkumar were slated to hit the screens on November 29, but now the recent reports suggest that Shahid’s film has been pushed back by a week. However, producer Viki Rajani denied the buzz. Veena Malik dating a billionaire?